Can AI make more unique fragrances than a human nose? 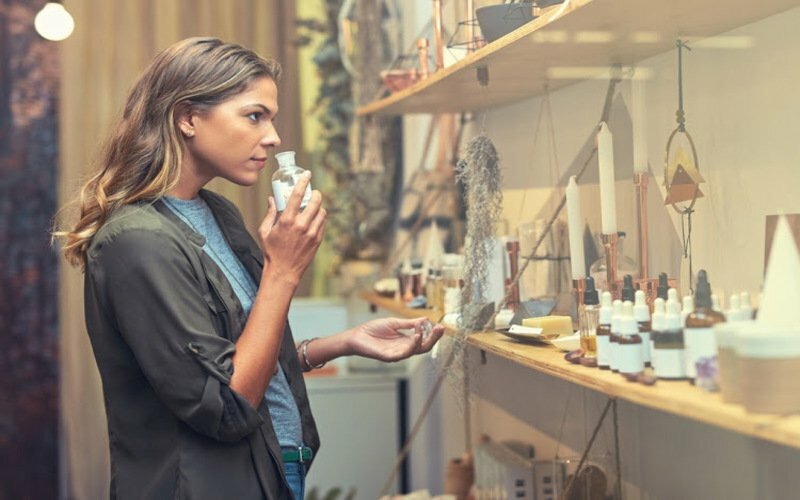 According to the principal research scientist on an IBM project studying how to use AI for product — specifically perfume — composition, the skill that takes perfumers ten or more years to develop may be learned quicker and more precisely by AI. Richard Goodwin, along with his research team at IBM and global flavour and fragrance producer, Symrise, “created an AI system that can learn about formulas, raw materials, historical success data and industry trends” bringing perfumers intelligent machine-learning apprentices. Globally speaking, this can save master perfumers time to perfect a fragrance rather than searching for new combinations. Such a method can be applied to various fields of fragrance from fine fragrances, home care, and beauty care. All these categories require very specific scents based on various fragrance families (like floral, fruity, or musky), especially fine fragrances which are considered works of art. The information that the AI analyses can then be used to develop fragrances for incredibly specific markets like, as Goodwin used as an example, for Brazilian millennials. Once perfecting the algorithms used for creating fine fragrances, Philyra can be modified to other, less luxurious, fields of fragrances like laundry detergents, shampoos, or basically any other beauty or cleaning product we use. Fragrance is integrated into basically every aspect the human experience. As Goodwin wrote, “the art and science of designing a winning perfume is something humans have explored for hundreds of years,” which means perfumers have hundreds of years of fragrances to sift through. With a machine by their side, perfumers can focus on the art and human experience behind a fragrance, rather than trying to find a novel composition. Lifestyle - U.S. Daily News: Can AI make more unique fragrances than a human nose?